South Beach, or SoBe, is the heart of Gay Miami. The gayborhood is flanked by the ocean on one side and a rainbow of pastelcolored hotels, restaurants and bars on the other side. 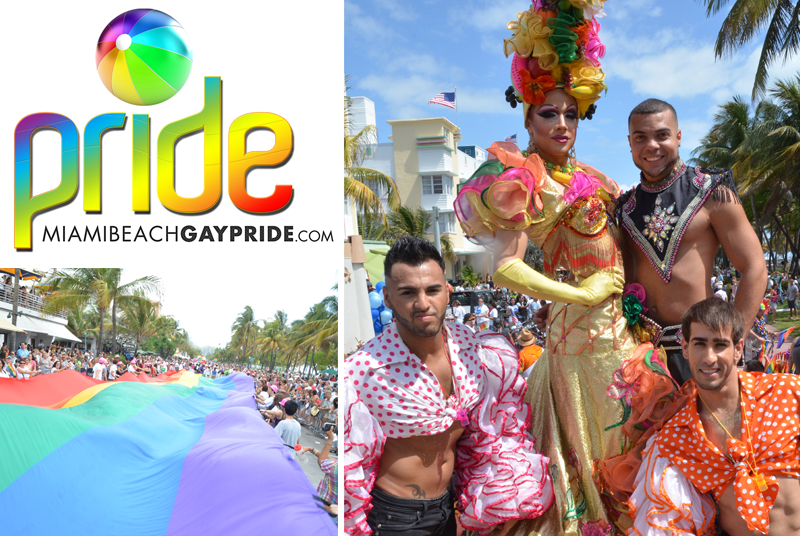 South Beach is home to the largest concentration of gayfriendly businesses and hotels, and is the hotspot for nightlife and fabulous dining.